Claire Veitch is a founding board member of LvA. Claire has worked in the Marketing and Advertising Industries for the past 16 years. 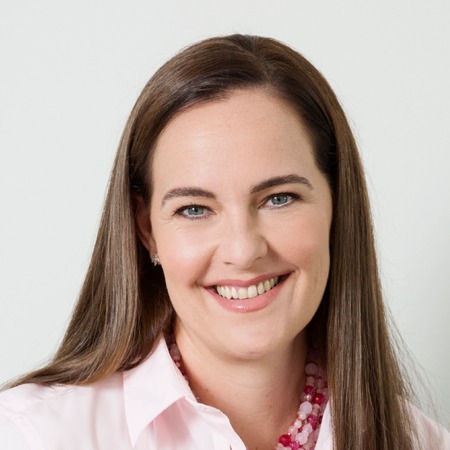 After working with Ogilvy Johannesburg, Tiger Brands and South African Breweries, Claire began working as a freelance Marketing and Strategy Consultant in 2011. Claire has a Bachelor of Business Science Degree with Honours in Marketing and a diploma from the IMM. She is passionate about positioning and building strong brands, developing business strategy and leveraging brands for profitable growth.